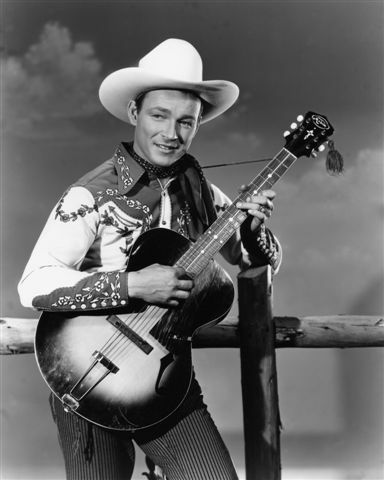 The Power of the Family Legend: I am Related to Roy Rogers! In this program, Cari Taplin discusses family legends and takes the audience th rough a brief outline of the life of Roy Rogers (Leonard Slye). Then, through census research, illustrates her family’s legend of being related to Roy Rogers. She also shows a short documentary “Searching for Roy” created by her cousin, Betsy Greer, that further demonstrates the importance of family legends.